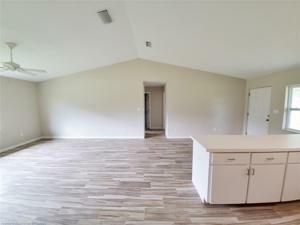 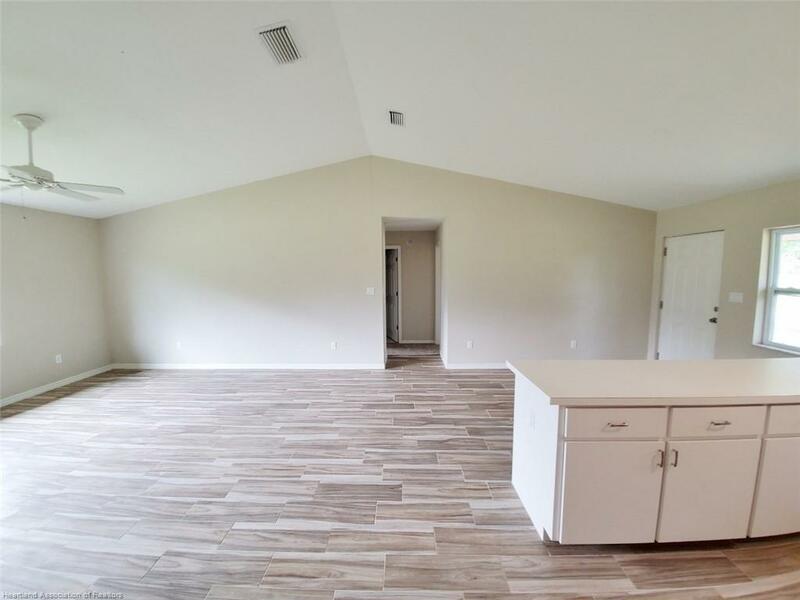 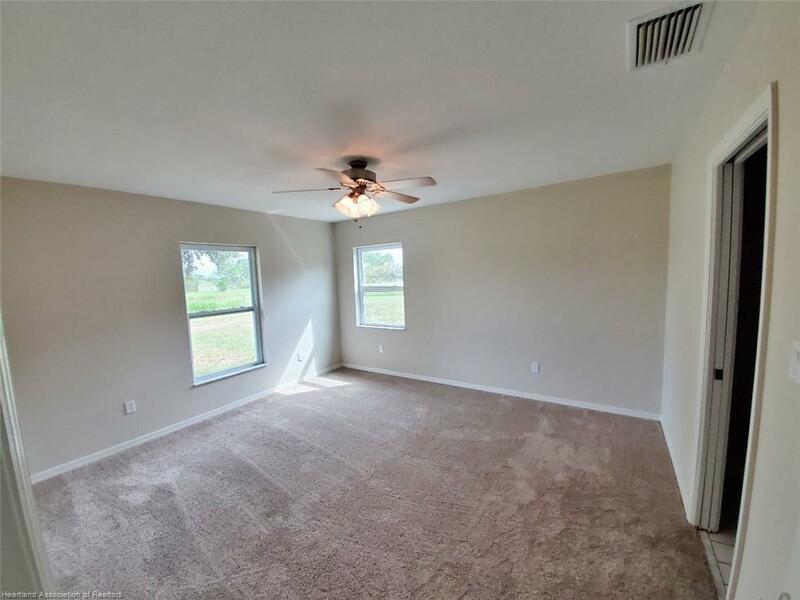 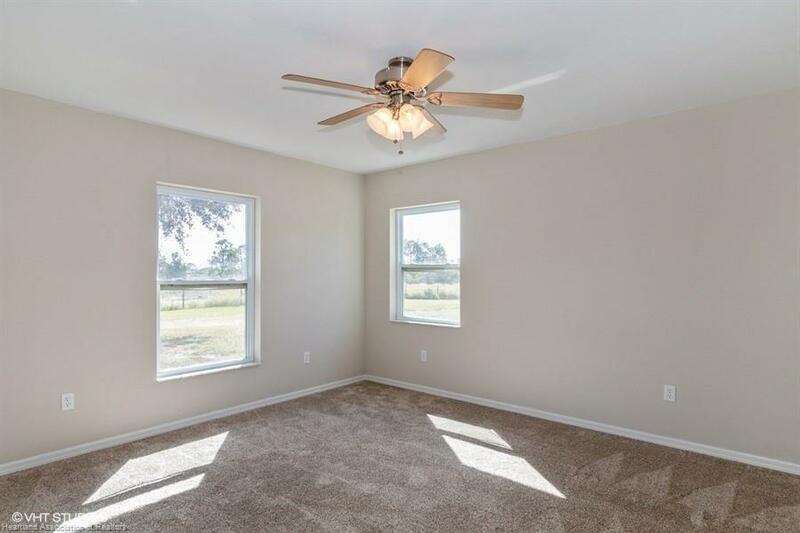 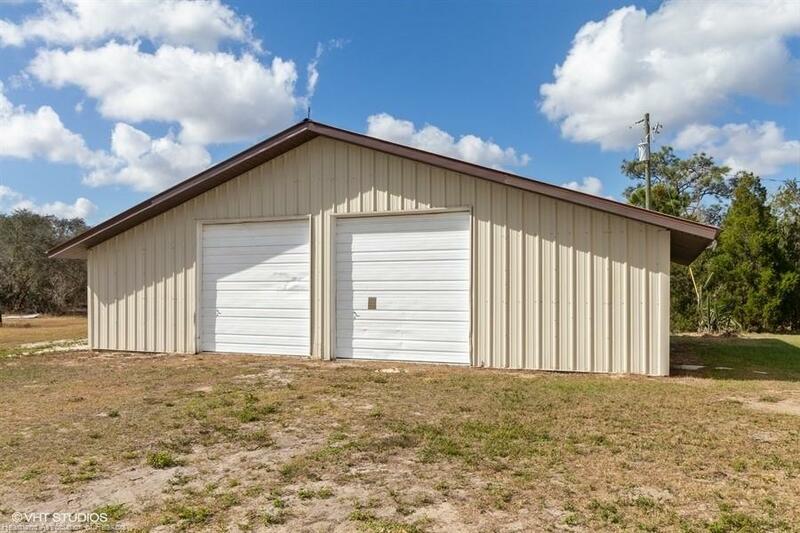 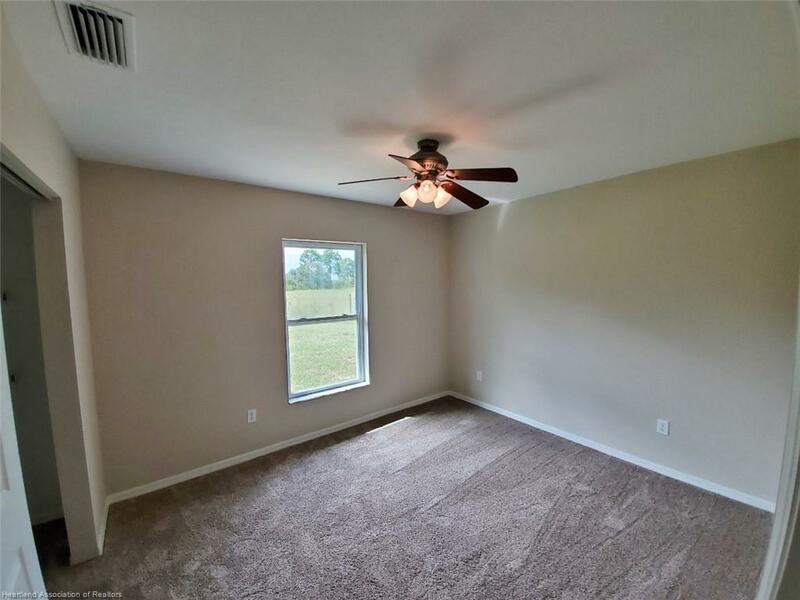 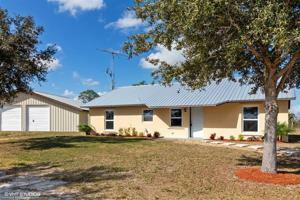 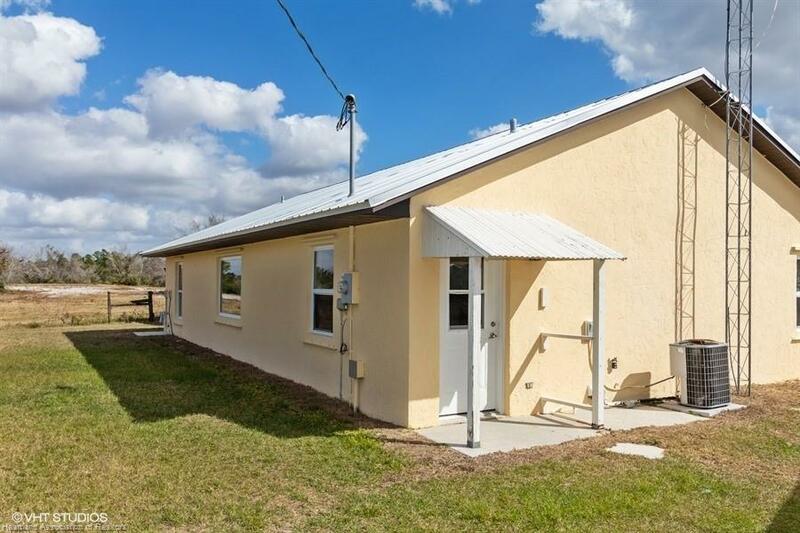 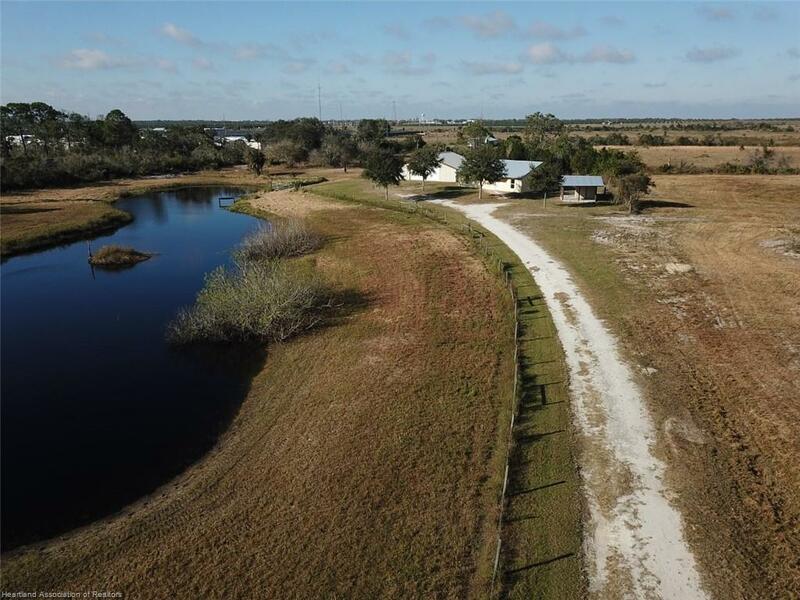 140 Ekhoff Lane, Lake Placid, FL 33852 MLS# 262086 - Lake and Land Realty of Highlands, Inc.
Quiet getaway with short commute to town. 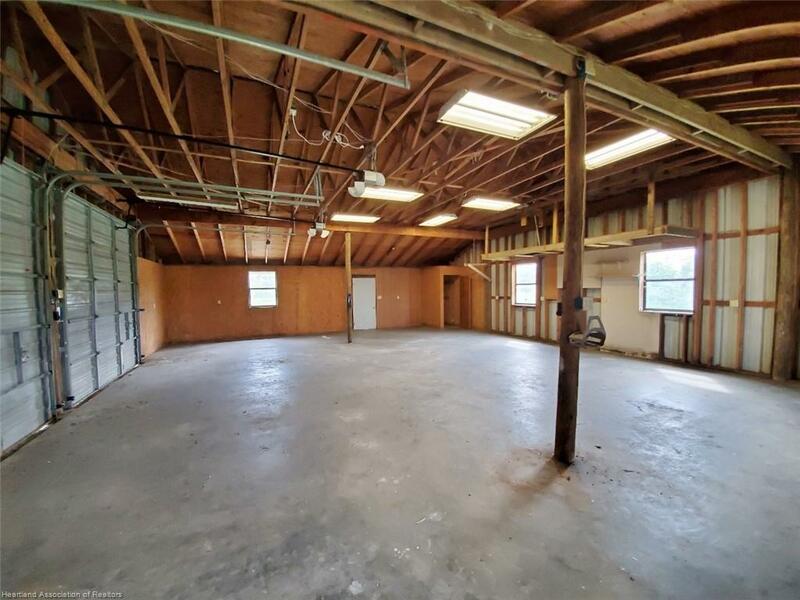 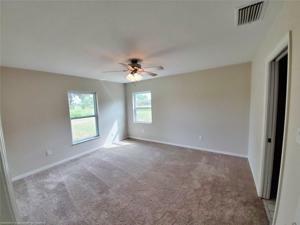 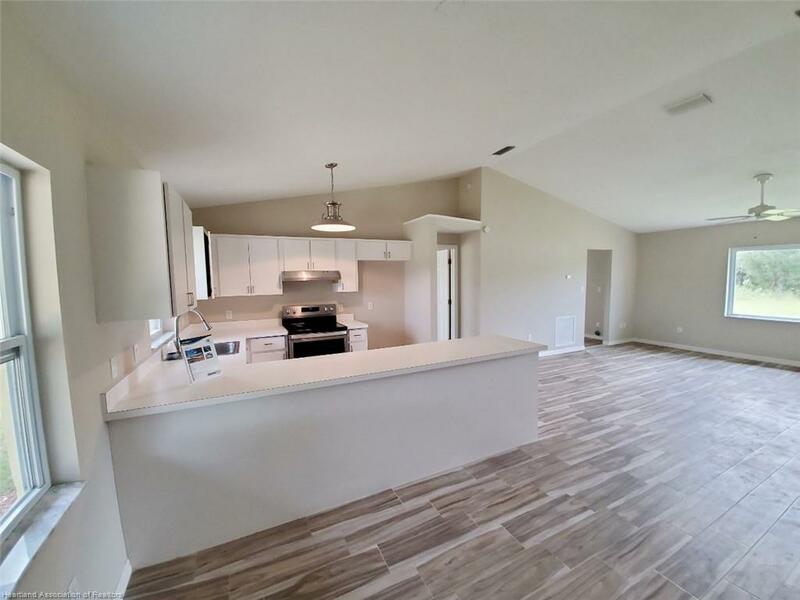 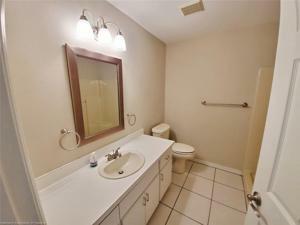 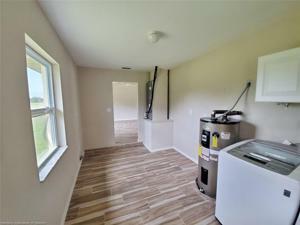 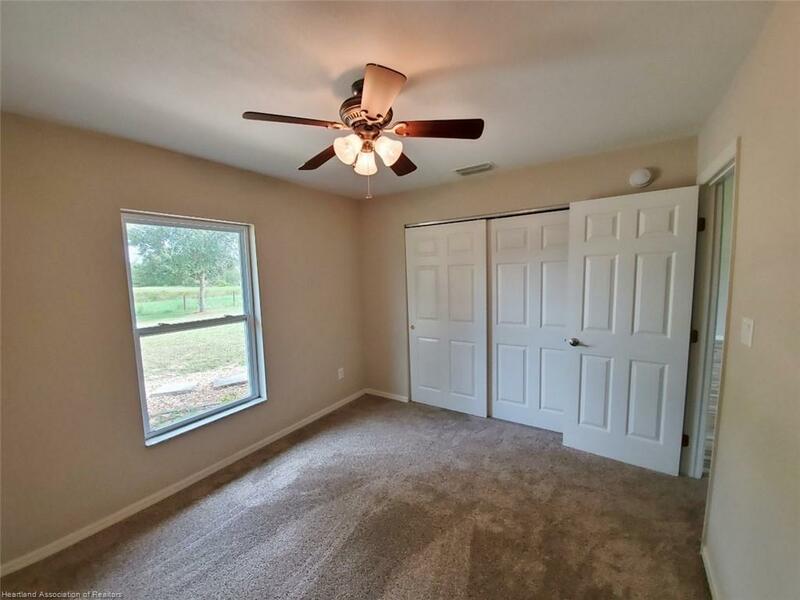 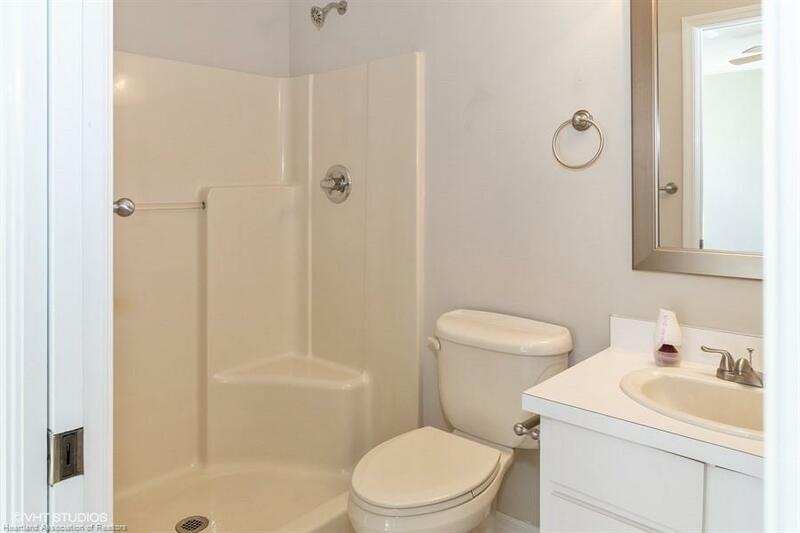 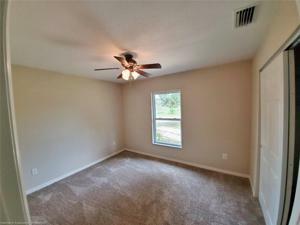 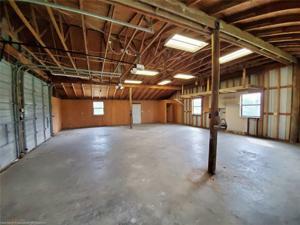 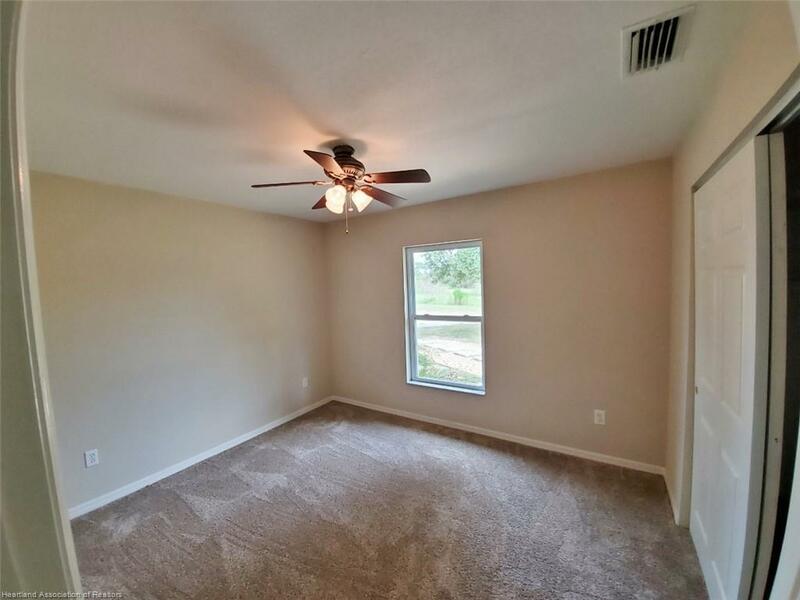 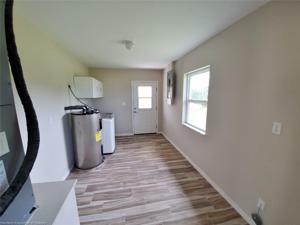 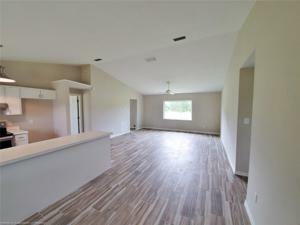 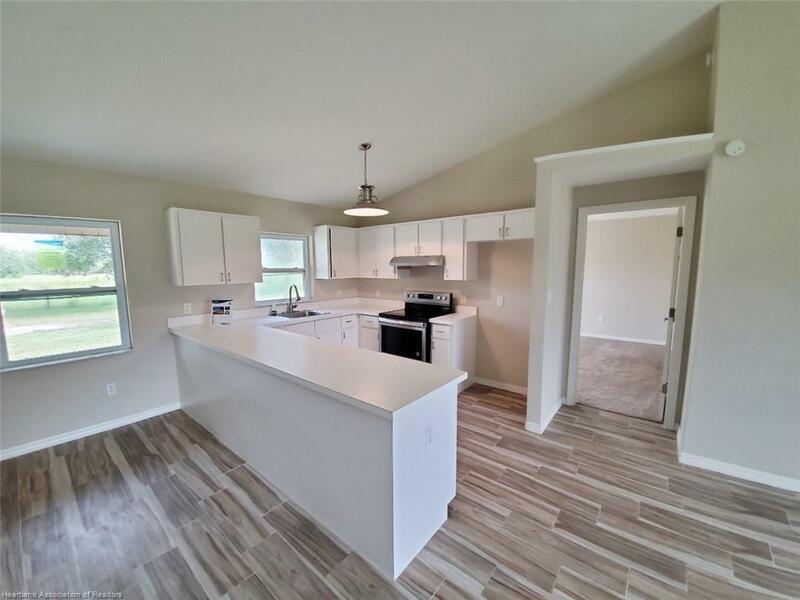 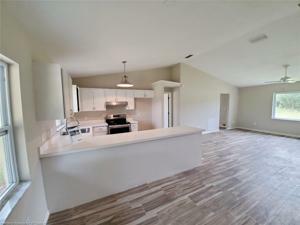 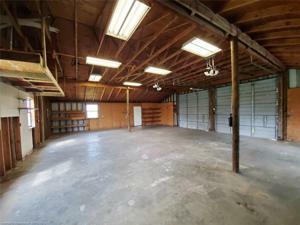 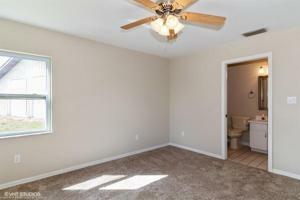 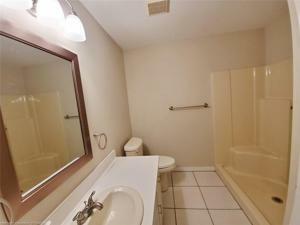 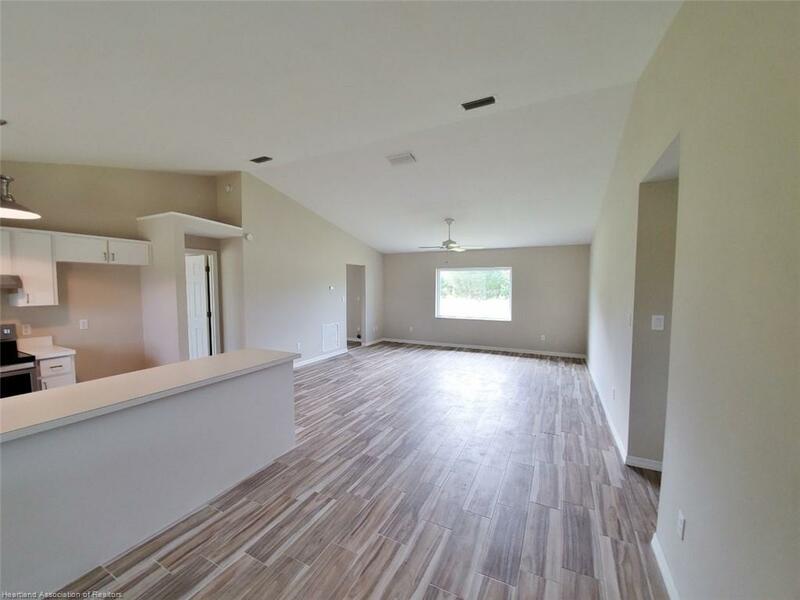 This convenient location is off State Road 70 and a jog from Hwy 27. 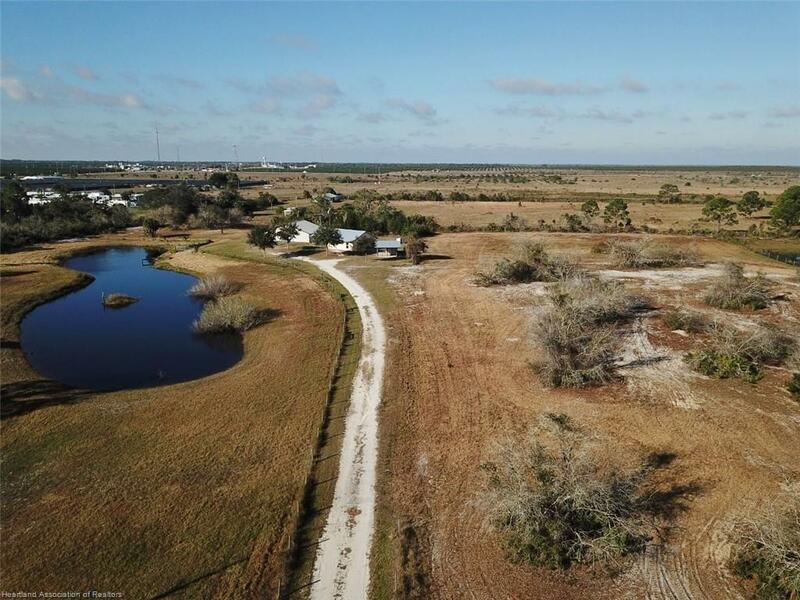 10-acre property ready for livestock. 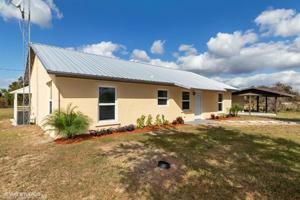 The home is a CBS construction with updated metal roof, open concept, split floor plan. Bonus buildings a 35 x 45 barn with 220-amp electric service, a 16 x 20 air-conditioned pole barn. 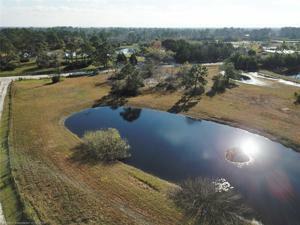 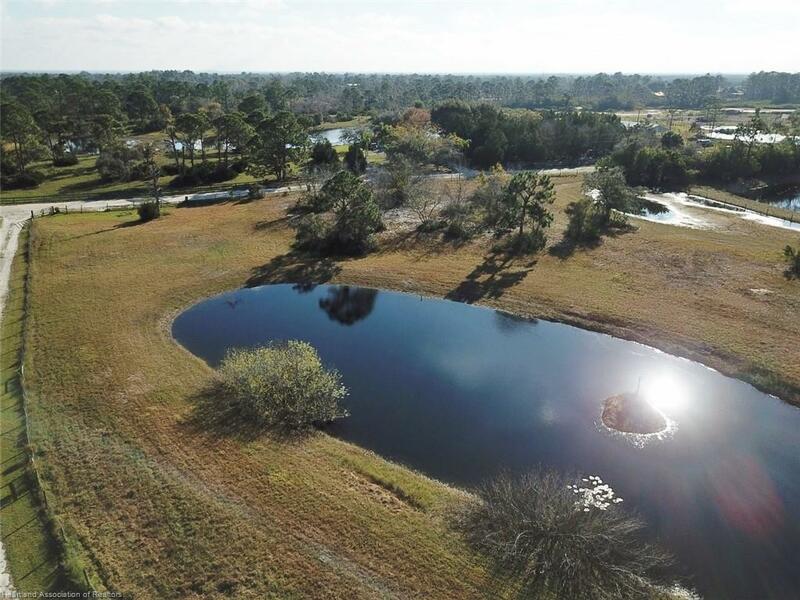 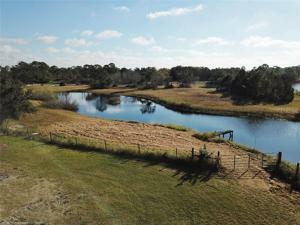 This home really has a very nice setting, with 1-acre pond, most of the property is also fenced. This may be the home you have been searching for the ranch you always wanted.